When the allies invaded Europe they faced a problem, paying their troops. If soldiers were paid in Sterling or US Dollars, this hard currency would destabilise the local economy and lead to high inflation; however with the dislocation of the local and regional administration following liberation prevented them from just using the local currency which was temporarily without the support of a central bank. The solution then was to issue their own ‘invasion currency’ in the local currency. These notes were paid to soldiers who could use them to purchase things from local businesses; with the businesses safe in the knowledge that their value was underwritten by the allied forces and backed by the respective governments in exile. 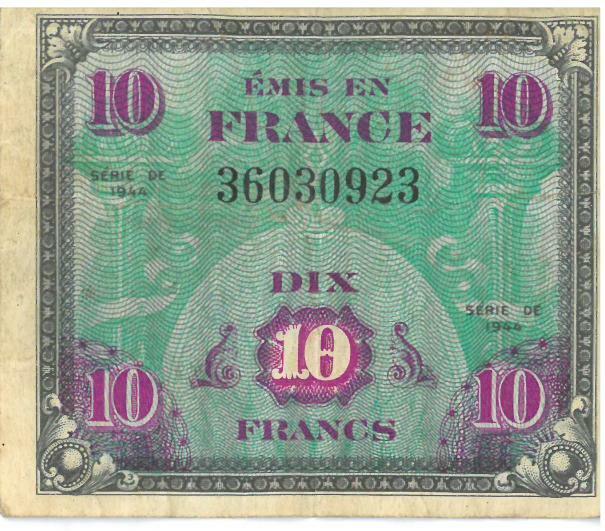 These notes were issued for most countries in Europe, this example in my collection is for France: The note shows it is issued by the Allies in France, is worth 10 Francs and was issued in 1944. 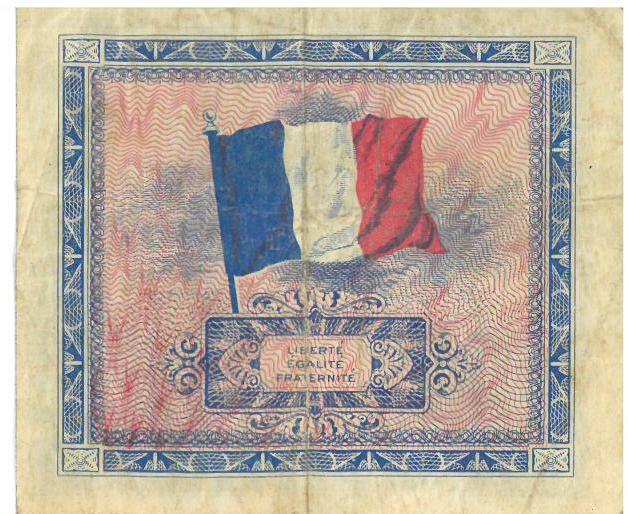 The reverse side of the note has a large French flag: Also note the highly appropriate French motto of Liberty, Equality and Fraternity. The notes had been printed under tight security by the Forbes Lithograph Manufacturing Company in Boston Massachusetts and transported to the UK. Nineteen lorries were needed to carry the 3 billion Francs worth of notes. 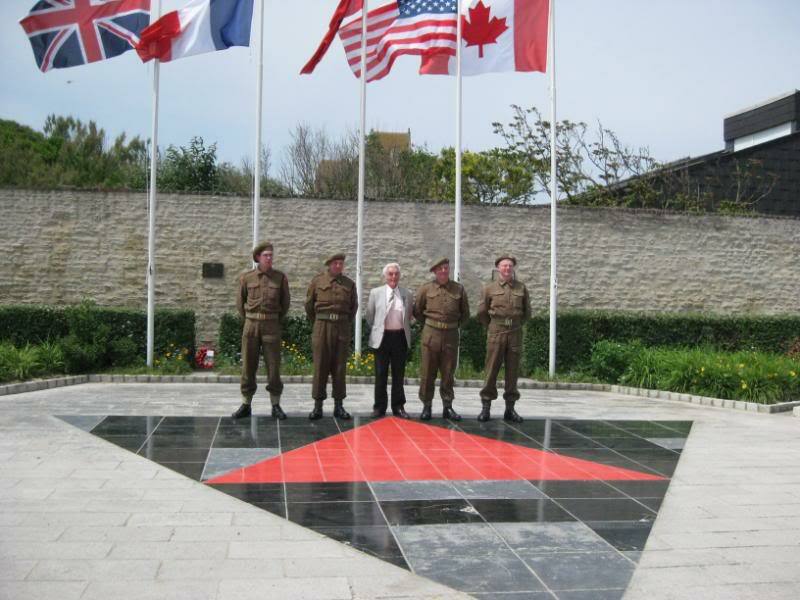 Soldiers were paid in Francs in the few days immediately before D-Day, one Canadian soldier who withdrew £1 10/- on 29th June was given 200 Francs. The notes came in a variety of denominations, however despite being backed by the allies, many local shopkeepers were very reluctant to accept them and often soldiers had to resort to barter to get what they wanted, swapping items such as cigarettes or chocolate (The Americans clearly had an advantage here). Perhaps General De Gaulle describing them as ‘false money’ hadn’t helped. The notes were available in 2, 5, 10, 50, 100, 500 and 1000 Franc denominations. This example is one of 80,000,000 ten Franc notes produced! 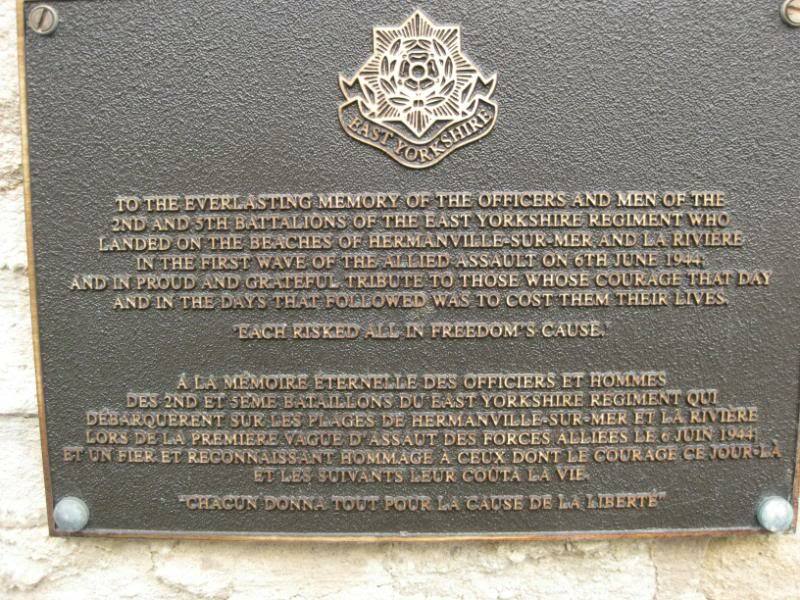 This entry was posted in D-Day, Documents, WW2 on April 29, 2015 by hatchfive. The cap was issued initially to those troops going abroad, but was later rolled out to all units. 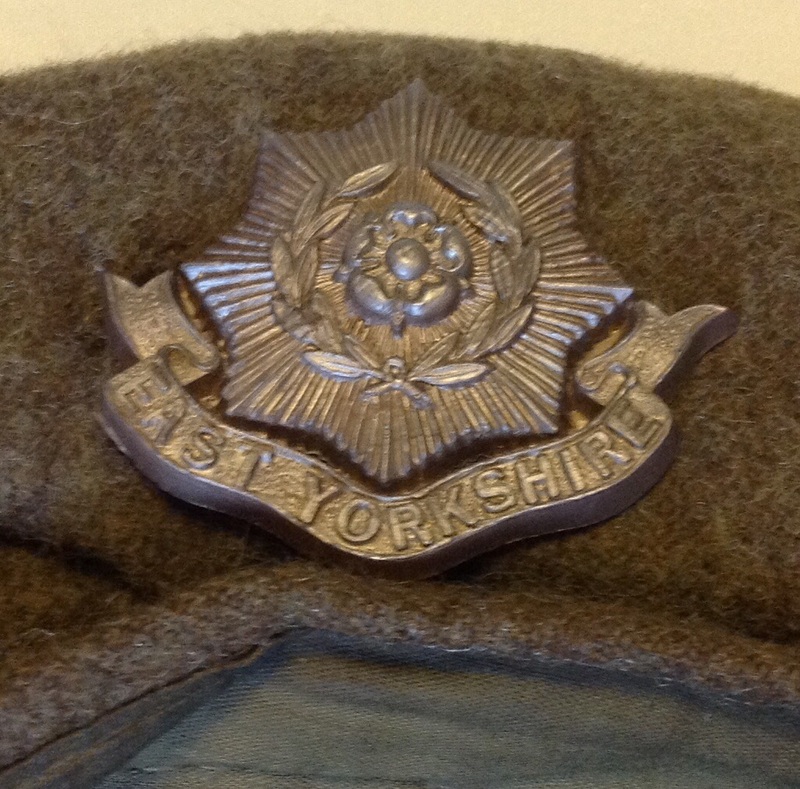 Two metal grommets form air holes at the rear of the cap: Whilst to the front is fitted a plastic economy cap badge for the East Yorkshire Regiment: Various brass and plastic badges were worn depending on the unit, with many adding coloured felt backings such as the Royal Artillery who used a vertically divided diamond of red and blue felt behind their flaming grenade badge. 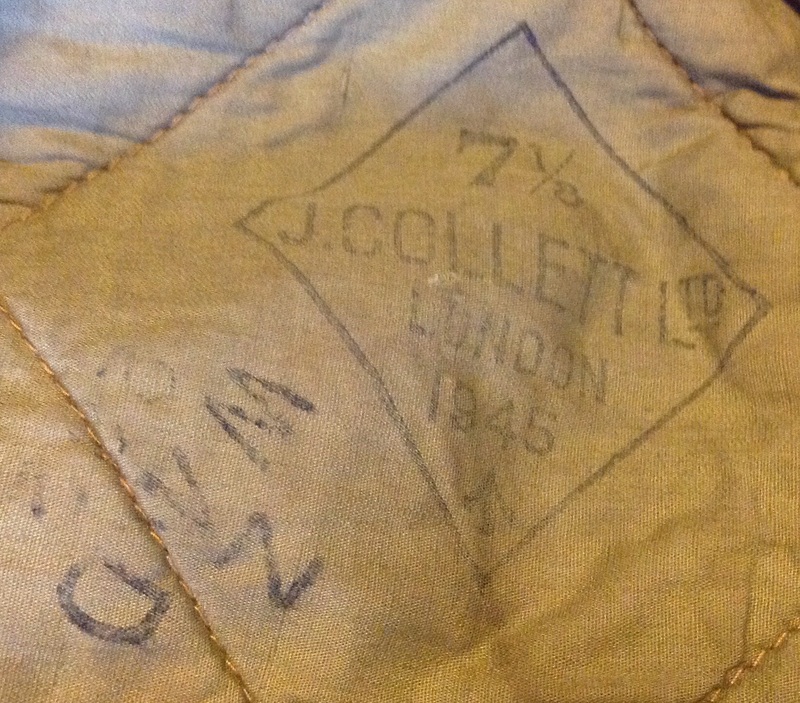 The interior is quilted with the manufacturer’s mark for J Collett of London Ltd, the date 1945 and the size of 7 ¼”. There is also the WD /|\ mark: These caps were never popular being large and difficult to shape into any shape that looked at all military. 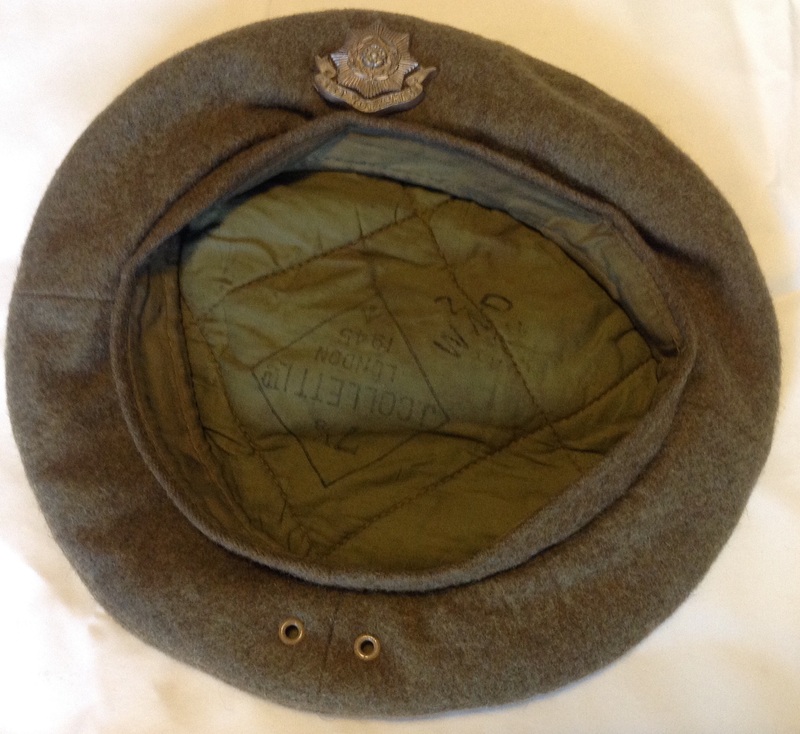 They were soon nicknamed the ‘Cap Ridiculous’ and with no tears were quickly dropped after the end of the war to be replaced with a proper beret. They were supposed to be worn one inch above the eyes, but photos often show the GS cap pushed back on the head into all sorts of different positions. 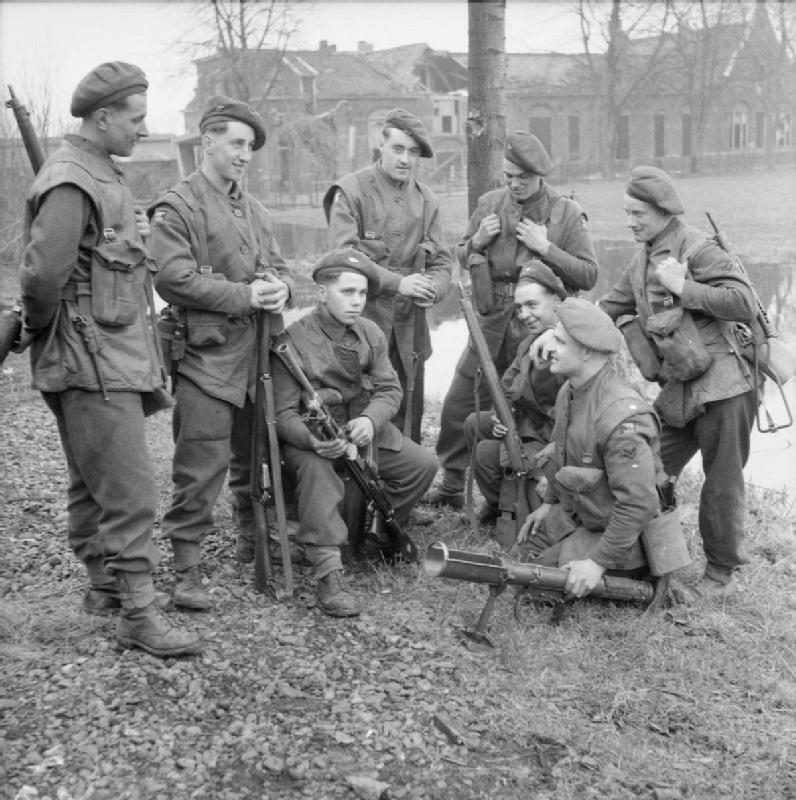 The picture below shows the King’s Own Yorkshire Light Infantry wearing their GS Caps in March 1945 in Elst: The caps were also issued to various allied armies, accounting for even more varieties in the way they were worn, and some women’s units- nurses were issued these along with male battledress before travelling to Europe in the wake of D-day. These caps were generally ignored by collectors until recent years, but are now starting to command quite high prices and have been reproduced for the re-enactment market. 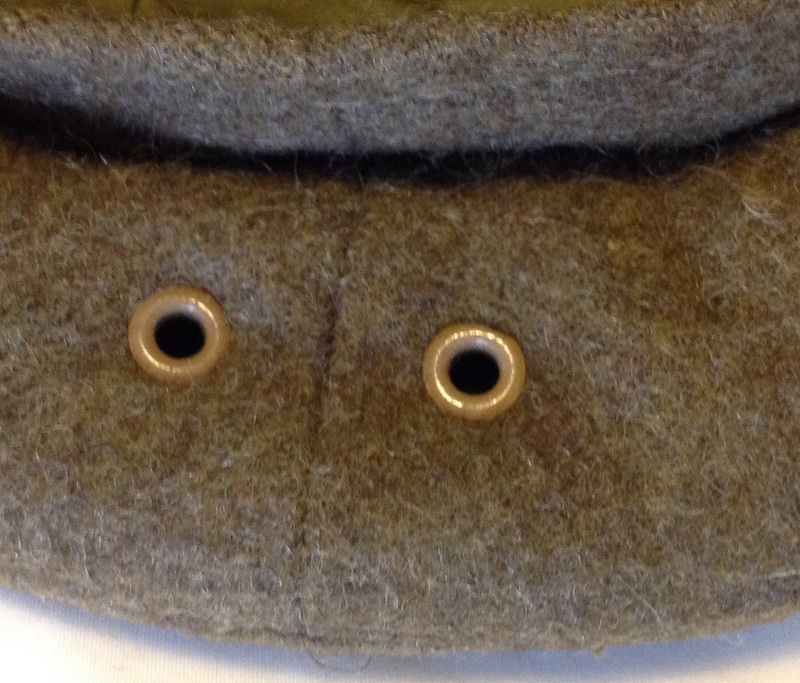 This entry was posted in Badge, British Army, D-Day, Headress, Uniform on November 24, 2014 by hatchfive. It has been pretty hard to avoid the fact in the media that today marks 70 years since the Allied invasion if Hitler’s fortress Europe. As the greatest seaborne invasion in history it is indeed something worth celebrating, or perhaps more appropriately commemorating. Five years ago I had the privilege of being on Sword Beach near Ouistreham, with a D-Day veteran who had landed 65 years earlier. He had lasted barely five minutes before he was injured and had to be evacuated. It was truly amazing to be in the company of one to whose generation we owe so much. 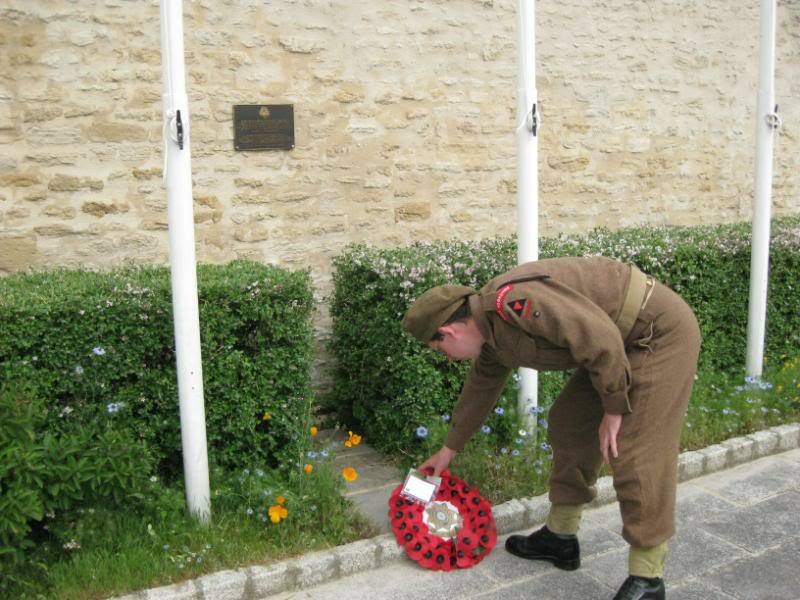 I also laid the wreath at the memorial to the 2nd Battalion East Yorkshire who landed in the first wave on 6th June 1944. 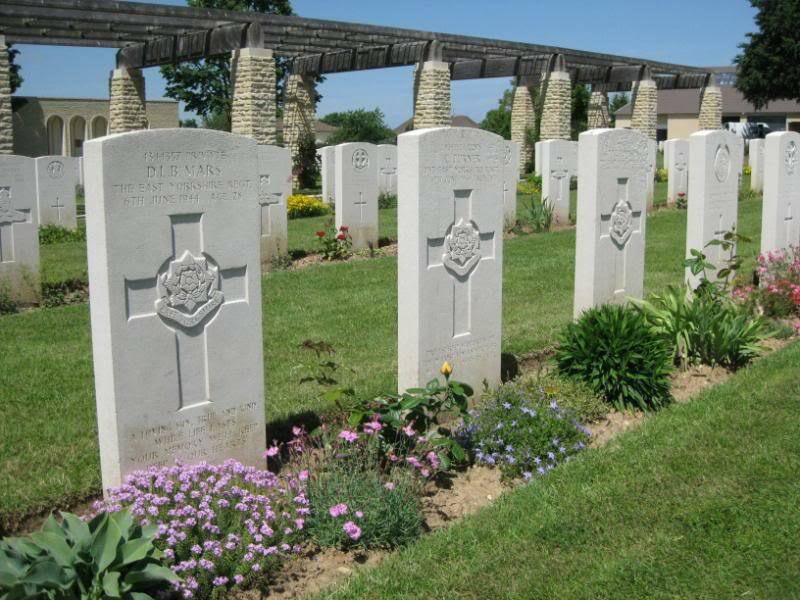 I would heartily recommend a visit to Normandy if you get the chance, it’s a very humbling experience and history is everywhere. 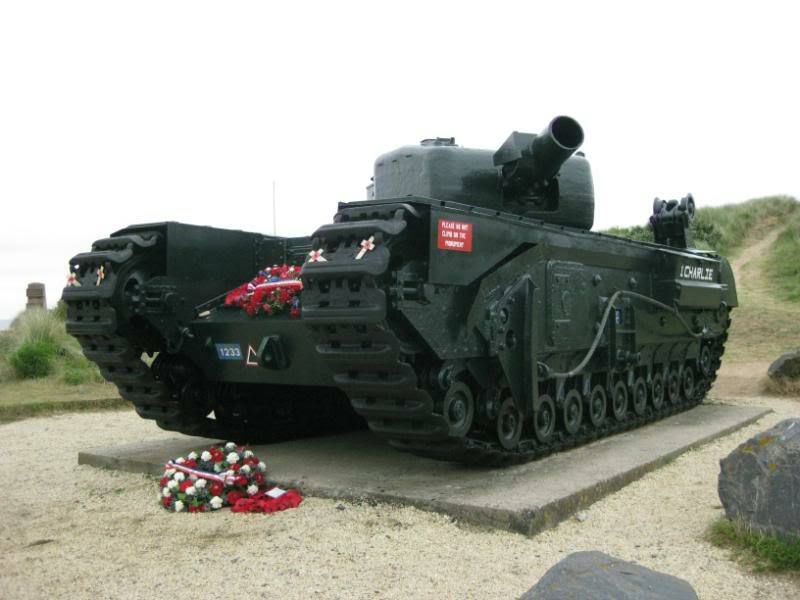 This entry was posted in D-Day and tagged Allied invasion, D-Day, history on June 6, 2014 by hatchfive.